Jimmy Clyce Weatherly, Sr., age 75, resident of Savannah, Tennessee, departed this life Tuesday afternoon, January 15, 2019 at his home in Savannah. Services and interment for Mr. Weatherly were private. Arrangements were provided by Peebles Fayette County Funeral Homes & Cremation Center – Main Chapel in Somerville. Jimmy was born March 13, 1943 in the Hopewell Community of Hardeman County, Tennessee, the son of the late Liming Tanner Weatherly and Wardie Belle Smith Weatherly. He was a graduate of Central High School in Memphis and attended Memphis State University. He served his country in the United States Navy and attended Sharon Baptist Church in Savannah. Jimmy was self-employed for many years before his retirement and enjoyed golfing, fishing, watching football, reading, going on cruises, watching his grandchildren and enjoying a good meal. 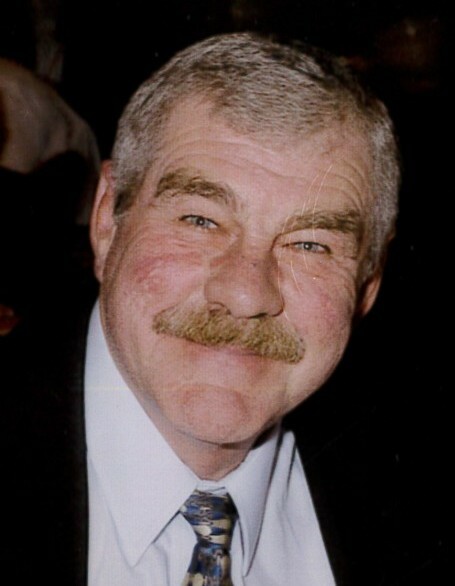 Mr. Weatherly is survived by his daughter, Victoria Gallik of Savannah, TN; his son, Jimmy Weatherly, Jr. of Germantown, TN; his sister, Joyce Holland of Germantown, TN; and five grandchildren, Brady Weatherly of Germantown, TN, Parker Weatherly of Germantown, TN, Tanner Gallik of Savannah, TN, Trey Gallik of Savannah, TN and Jake Gallik of Savannah, TN. The family requests that memorials be directed to Sharon Baptist Church, 3514 Cravens Road, Savannah, TN 38372.